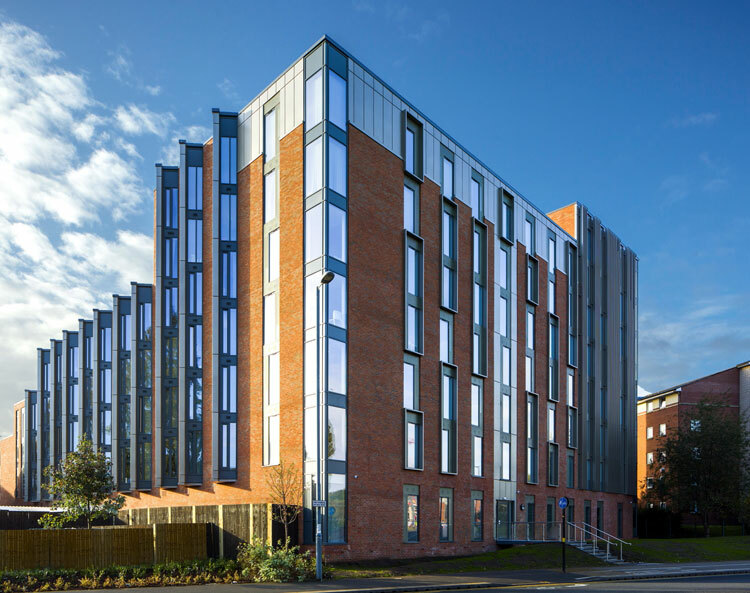 The Recording Rooms, one of Birmingham University’s newest student accommodation blocks, is using an integrated smoke and heat exhaust ventilation system from SE Controls to provide smoke free escape routes for more than 250 students. 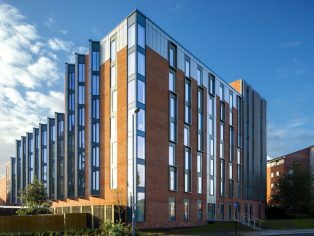 Located in the Selly Oak area of Birmingham near the university campus, the £12.5 million building was designed by Glancy Nicholls Architects and incorporates 267 bed spaces in five different room styles including cluster en-suite, studio apartments and even a penthouse, as well as a gym and communal lounge. Within the Recording Rooms, which takes its name from the recording studio that was originally located on the site, there are three individual zones, ranging from three to seven storeys high, with each having a dedicated smoke control system linked to the building’s master BMS and fire protection system. The SE Controls system is designed to protect the building’s four stairwells and corridors on each floor, by keeping them free of smoke and enabling clear escape routes to be maintained in the event of a fire. Two of the zones, which are three and four storeys high, each has an escape stair core protected by automatically operated side hung windows on each floor and automatic opening vents (AOV) at the head of the stairs. The systems in each zone are operated by SE Controls OS2 SHEVTEC Controllers linked to the OSLoop Control System. The seven-storey zone incorporates two escape stairs, which combine a mechanically ventilated smoke shaft with natural smoke ventilation, incorporating automatically operated smoke doors, and side hung windows, as well as AOVs at the head of stairs and tamper proof MCPs. 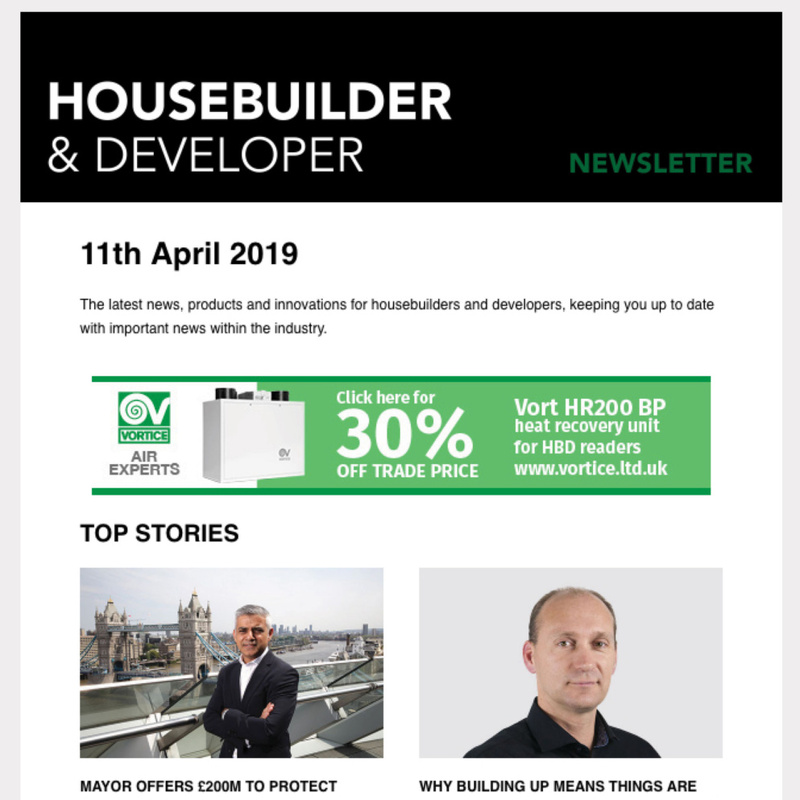 More information on smoke control systems and how they can protect lives and buildings can be obtained by emailing sales(Replace this parenthesis with the @ sign)secontrols.com or calling SE Controls on: +44 (0)1543 443060. 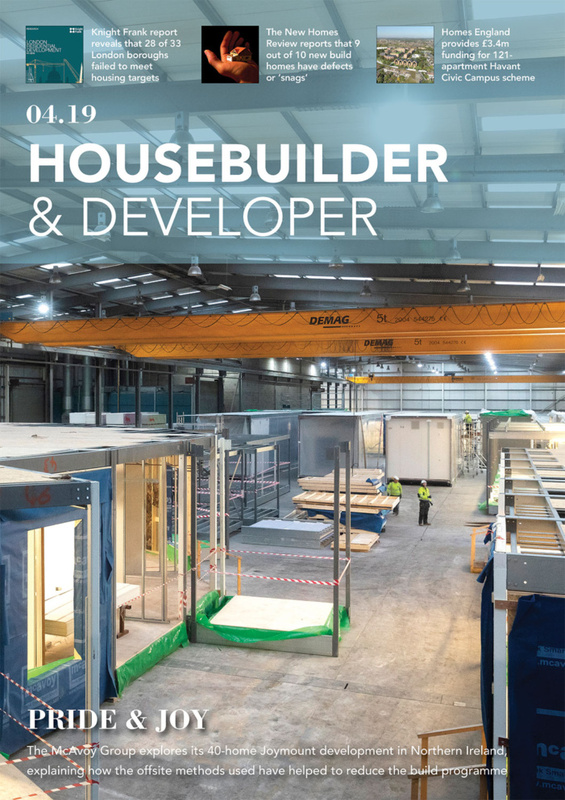 SE Controls has NBS Clauses and BIM objects available on NBS Plus, BIM Object and at www.secontrols.com.